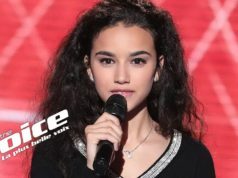 Rabat - The 28-year old Moroccan amateur singer, Aissam Sarhan, has once again surprised the jury and audience of the Voice Ahla Sawt. Sarhan qualified for the final stage of the competition after a great performance on Saturday. 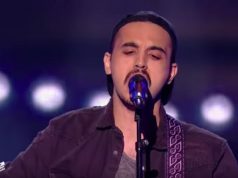 Rabat – The 28-year old Moroccan amateur singer, Aissam Sarhan, has once again surprised the jury and audience of the Voice Ahla Sawt. Sarhan qualified for the final stage of the competition after a great performance on Saturday. 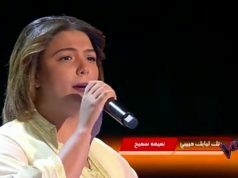 The rising star performed one of the most difficult songs by Egyptian diva Oum Kalthoum. 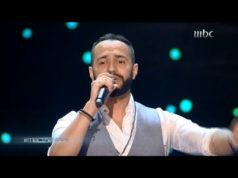 As Sarhan started singing “Bi Redak,” the members of the jury and the audience were mesmerized by the captivating performance. The jury includes Lebanese diva Elissa, legendary Lebanese singer Assi El Helani and renowned Egyptian singer Mohamed Hamaki. 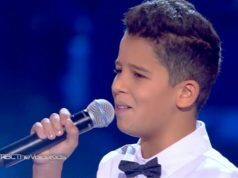 Sarhan’s performance obtained the majority of votes, which led him to the final. 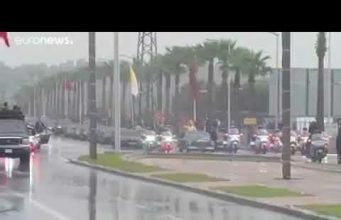 The Moroccan star is representing Hamaki’s team. 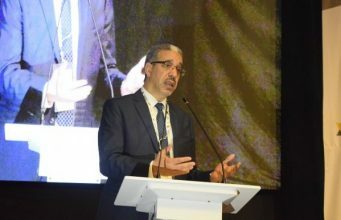 In 2012, Moroccan Morad Bouriki won the Voice title following his outstanding performances throughout the competition.